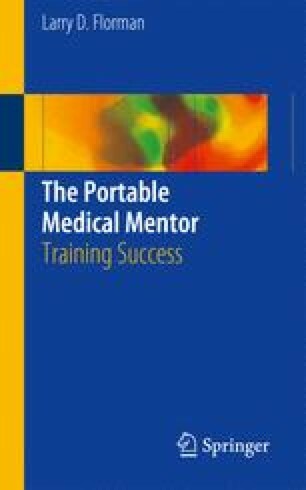 Effectively dealing with the difficult person (i.e., patient, family member, colleague, attending, consultant, hospital personnel) can almost be considered an art form, but this type of expertise may not be taught as an exacting science, nor does it come naturally to most young doctors, or to many older doctors. It is learned from experience, maturity, and compassion. And, this knowledge must come very quickly, as the difficult person can enter your life when you least expect it and have a profound effect on you and the individual. The one saving grace about the difficult person is that you can often predict the difficulty before it occurs, so you should have time to figure out what to do prior to any misunderstanding or, better yet, prevent it from occurring in the first place.